Visit our retail locations in Decatur and Athens Georgia. We Buy, Sell, and Appraise Record and CD Collections. 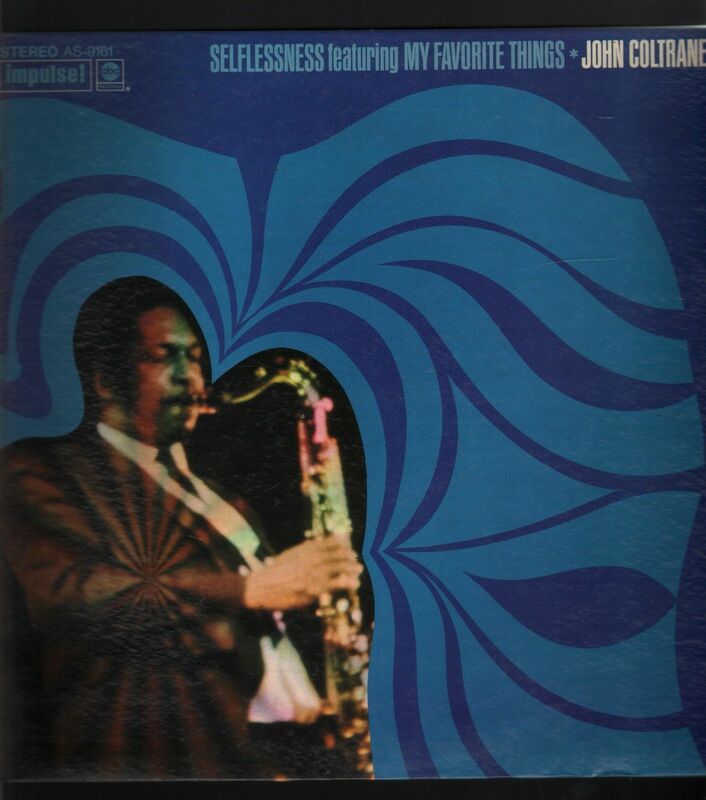 ABC-Impulse Records AS-9161 (stereo) (made in USA) - John Coltrane - Selflessness featuring My Favorite Things LP. This is an original first pressing from 1969. The condition of the record is near mint, no scratches, no scuffs, no spindle wear. The laminated gatefold cover is in excellent VG++ condition, no seam or spine splits, no holes. There is a name written inside the gatefold. Includes original issue Impulse label custom inner sleeve. Please complete the transaction within one week of auction closing.